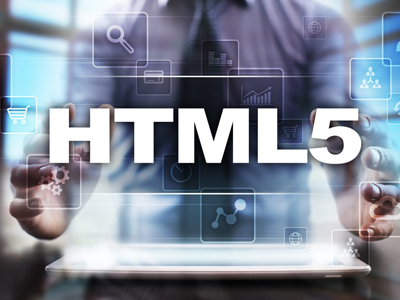 If you have legacy content available that needs to be moved to HTML5, we can support that migration. We have extensive experience with migration of Flash across large-scale projects that involve instructional, graphics and programming abilities. With Flash slated for sunsetting in 2020, we can provide cost effective Flash to HTML5 migration with quick turnaround.